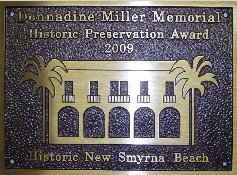 Mary McGuirk came to New Smyrna Beach, Florida in 1947 from Chicago. 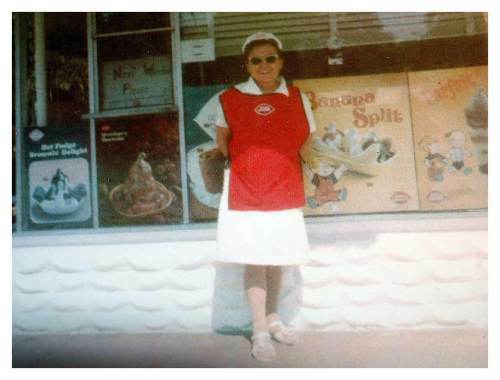 Working as a waitress at the Railroad Restaurant in 1951 she learned about a new ice cream franchise called Dairy Queen. Mary put her savings into this new venture, paying $8,500 for the franchise. 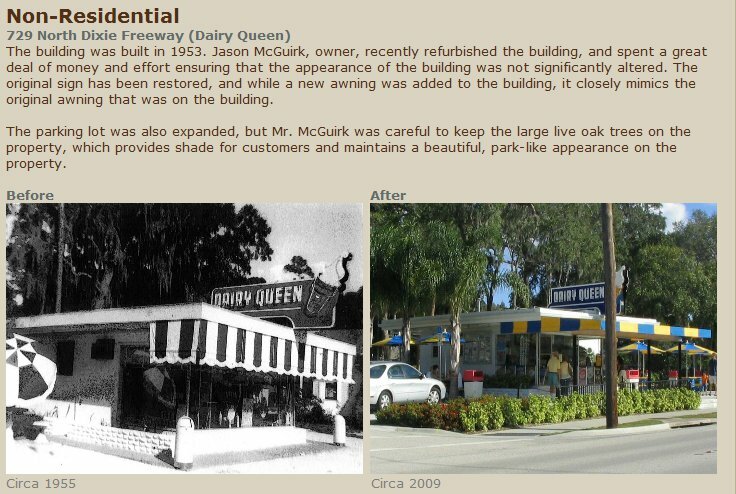 The store opened in 1953 on a corner lot Mary bought on US-1, on the north side of town so the Dairy Queen would be one of the first things those traveling down the east coast of Florida though New Smyrna Beach would see. The Dairy Queen soon became a popular place for locals and the highway culture of the 50s and 60s. Mary's son Jim, 14 at the time the store opened, worked alongside his mother until he left for college in 1956. 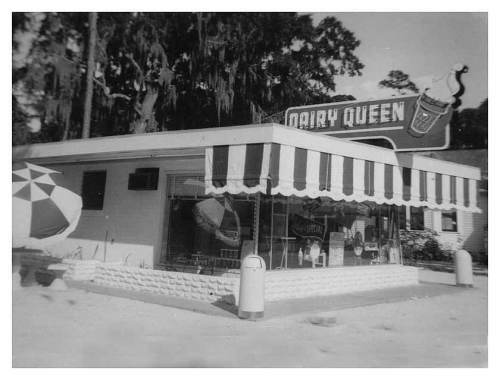 After Mary passed away in 1978, Jim became the second generation to look after the Dairy Queen which had become a New Smyrna Beach tradition. 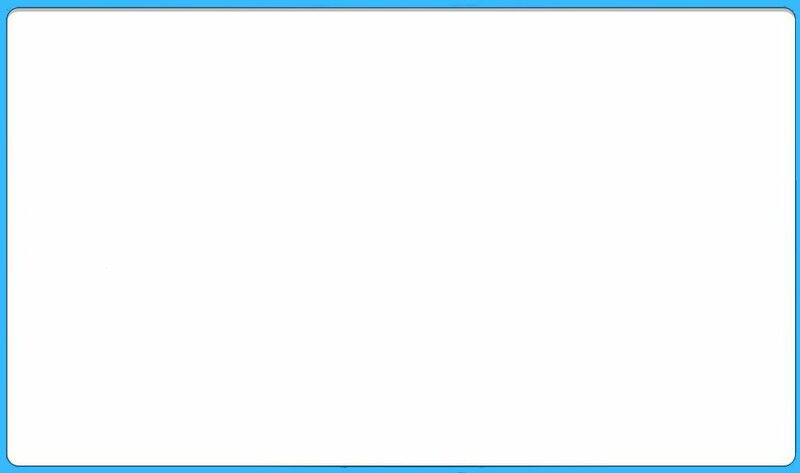 Jim, a practicing attorney in Miami since leaving college in the early 1960srefused to sell the Dairy Queen after his mother's passing. Jim held on to the Dairy Queen against the advice of friends and his accountant who felt it wasn't practical to oversee the store from 250 miles away. Jim just could not bring himself to sell the store he worked with his mother, often saying… "the store was her window on the world"
Jim's son Jason became the third generation to look after the store in 1996. 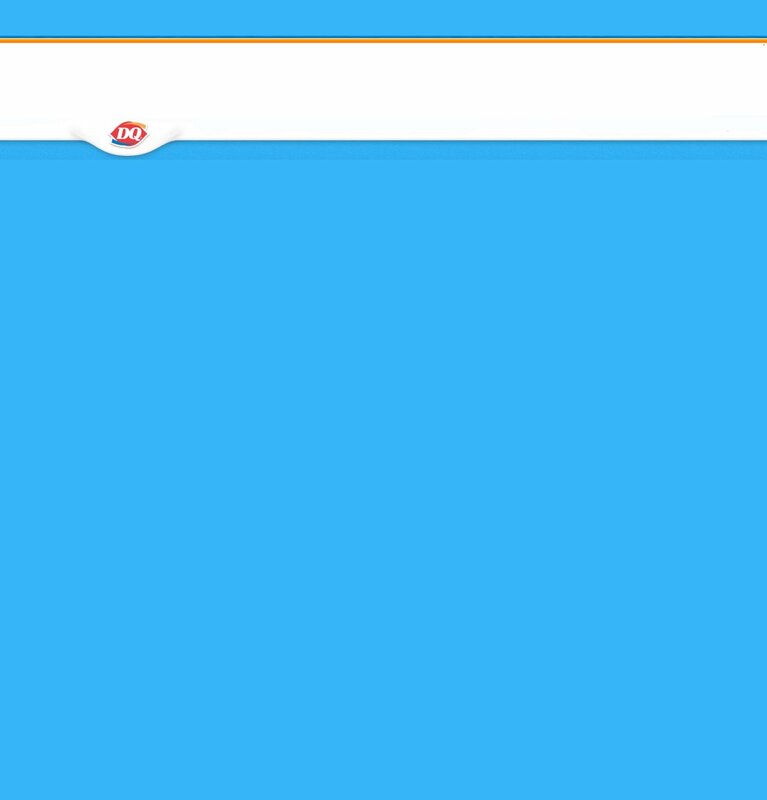 In 2002, Jason began working on plans for the first major remodel of the old-fashioned Dairy Queen. Jason was careful to retain the historical integrity of the building and developed the patio and parking lot around the mature trees on the property to create a park-like feeling. For the past 15 years Jason has instilled his business principles into the Dairy Queen, growing it into one of the most successful Dairy Queen's in the southeast region.